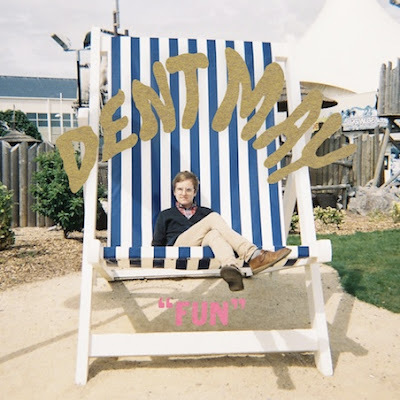 DENT MAY has a new 7″ single, due out on September 13th via PAW TRACKS, recorded at the Hits Inc studio at the Cats Purring Dude Ranch. 100 cassettes will be for sale on Dent’s upcoming tour with REAL ESTATE. 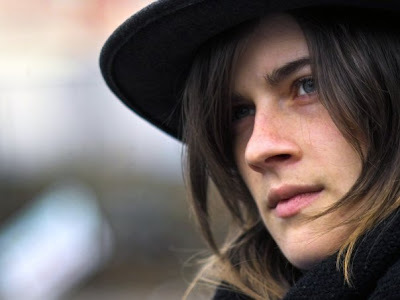 Montreal-based singer-songwriter, Molly Sweeney has the debut album “Gold Rings and Fur Pelts,” released from Syren Songs, digitally available on her bandcamp. Produced by Radwan Moumneh and Molly Sweeney. Recorded & mixed at Thee Mighty Hotel2Tango by Radwan Ghazi Moumneh (of Jerusalem In my Heart, he has produced several Montreal bands like Thee Silver Mt. Zion Memorial Orchestra and Tra-LaL-a Band). Sweeney is also known for singing with Land Of Kush, a large orchestra assembled and directed by Montreal composer and musician Sam Shalabi (aka Shalabi Effect). From the album Monogamy by Land Of Kush (CONSTELLATION/2010). Psycharabique big band madness led by avant-garde composer and oud-player Sam Shalabi. Featuring Molly Sweeney. Recorded & mixed at Thee Mighty Hotel2Tango by Radwan Ghazi Moumneh in the autumn of 2009 & winter of 2010. The Phoenix, by Judee Sill, sung by Molly Sweeney. From “Lopin’ along thru the cosmos: An Evening of Judee Sill’s Music”. Performed at Sala Rossa, Montreal on June 23, 2010 during the Suoni Per Il Popolo Festival. Arrangements by Will Eizlini (of Shalabi Effect). Video by Javiera Ovalle. He’s traveled from punk rock roots to an enviable place where power-pop meets classic 60s melodies, the best of swirling 80s-flavored production and shimmering, jangling guitars. His brilliant debut solo album Carefree, released in 2008, demonstrated a knack for crafting timeless pop that’s equal parts Brill Building and Topanga Canyon. On it, Williams hearkened back to great songwriters like Nilsson, Chilton, Downes and Westerberg. taken from ‘Sufferer‘ b/w ‘Who Cares About Forever’ 7″ single (2009), as the debut via Slumberland. 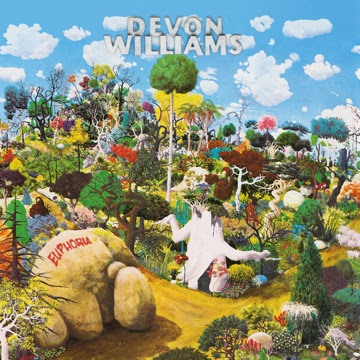 L.A. popsmith Devon Williams, formerly of the SoCal’s melodic punk rock band Osker and folk/acoustic band Fingers Cut Megamachine, has a second solo full-length called “Euphoria” coming out on August 30th via Slumberland Records. A blissful shimmering pop album “Euphoria” features 12 new songs, recorded and mixed in several studios by producers like Brooklyn’s Jorge Elbrecht (of the Violens) and Vancouver’s Dave Carswell, who also produced The New Pornographers and Williams’ onetime touring mate, Destroyer. He is also known for playing in (Vivian Girls) Katy Goodman’s La Sera, previously the Lavender Diamond touring band. taken from Osker’s second album “Idle Will Kill” (Epitaph/2001). from ‘Blue Genes‘ 7″ single (Slumberland/2009), The Champagne Socialists (Jihae Simmons Meek, former Royal We, and Wallace Meek from Glasgow) featured Devon Williams and Mickey LaFranchi. It was released as their first single after moving to Jihae’s hometown of Los Angeles, CA. 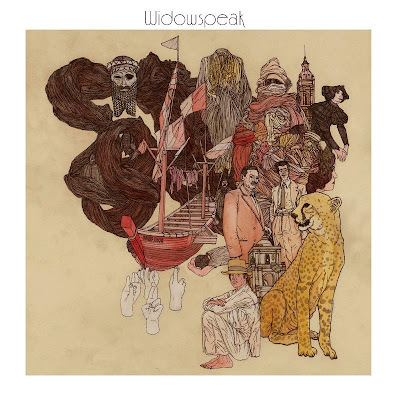 Following-up to their recent 7″ single ‘Gun Shy’ b/w ‘Wicked Game’ (Chris Isaak Cover), a new Brooklyn-based trio Widowspeak has announced that their self-titled first full-length album will be coming on August 9th via Captured Tracks. It was recorded at Rear House with Jarvis Taveniere of Woods. 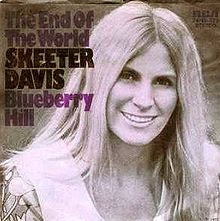 Recorded at Rear House by Jarvis Taveniere. Painting by John Stortz. Listen his previous “doing Brazilian songs in Spanish” album “El Turista,” so nice for the summer although it was released last winter via Bedroom Classics/Nettwerk.